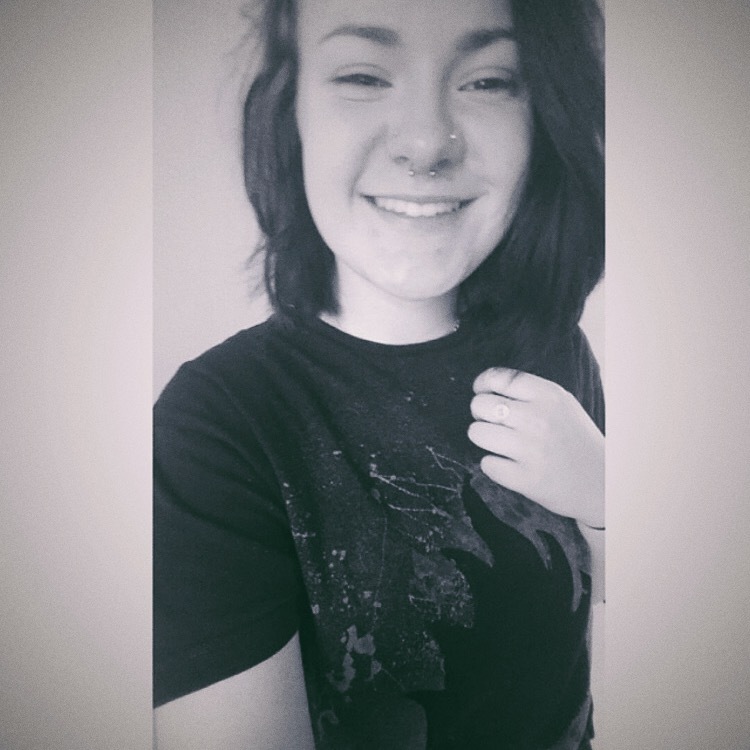 Meg had her nose pierced on one side but got double piercings to mirror the nostril and add a septum. Thanks for the great shots and kind words! 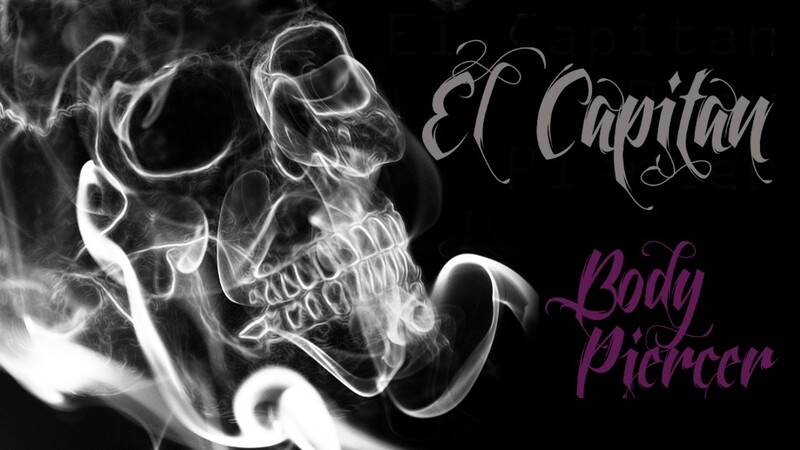 This entry was posted in Nose Piercings, Piercing Portfolio, Septum Piercings and tagged Body Mods, Body Piercer, Double Nose Piercings, Double Piercings, El Capitan, Greenwich, London, Nose Piercings, Piercing Portfolio, SE10, Septum Piercings, Shiva Piercings. Bookmark the permalink. 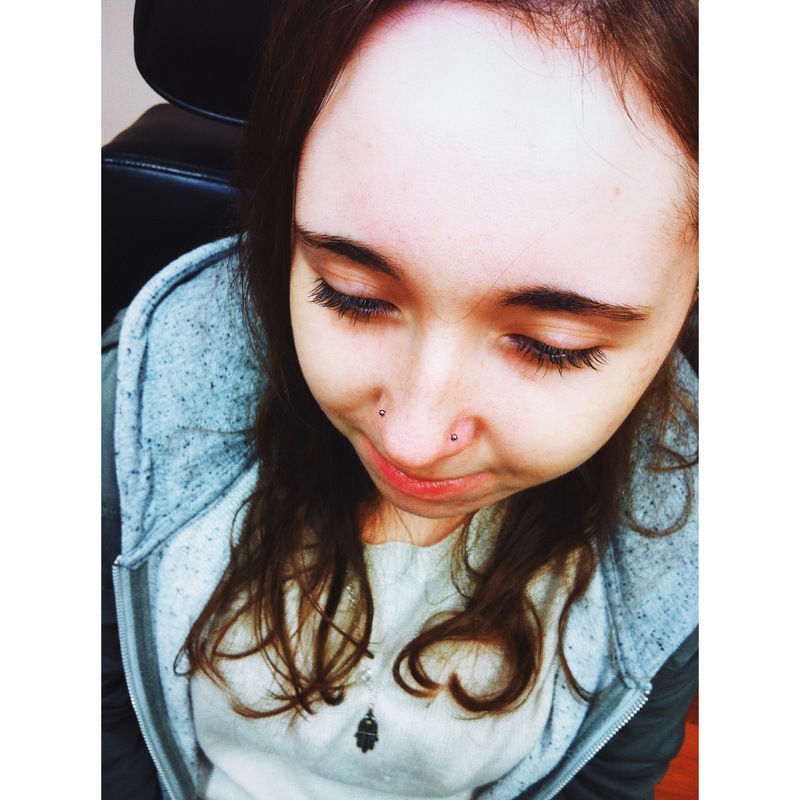 Megan’s second nose piercing, to make double nose piercings; both pierced by me w/titanium nose studs. I’ve pierced Megan a few times and truly love all my returning customers and clientele; as in doing so you give me the greatest compliment. Thank you. 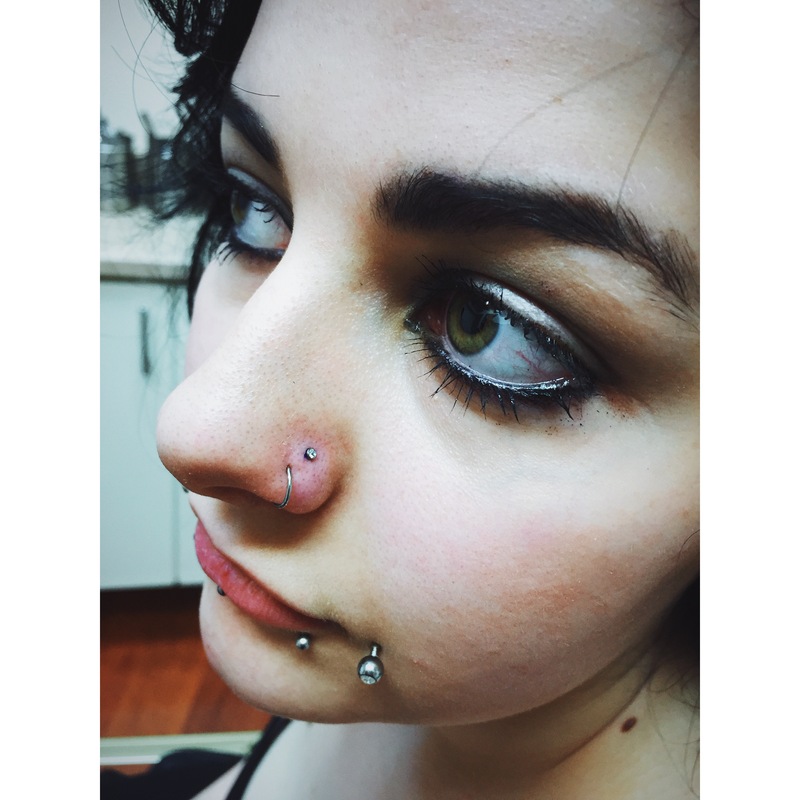 This entry was posted in Nose Piercings, Piercing Portfolio and tagged Body Piercer, Double Nose Piercings, El Capitan, Greenwich, London, Nose Piercings, Piercing Portfolio, SE10. Bookmark the permalink. 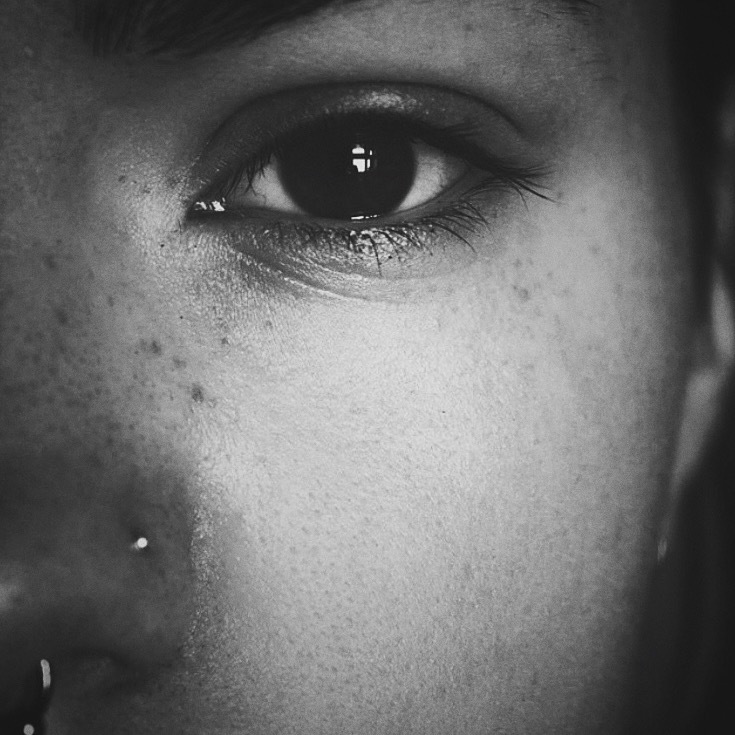 This returning customer had both sides of her nose pierced at the same time. 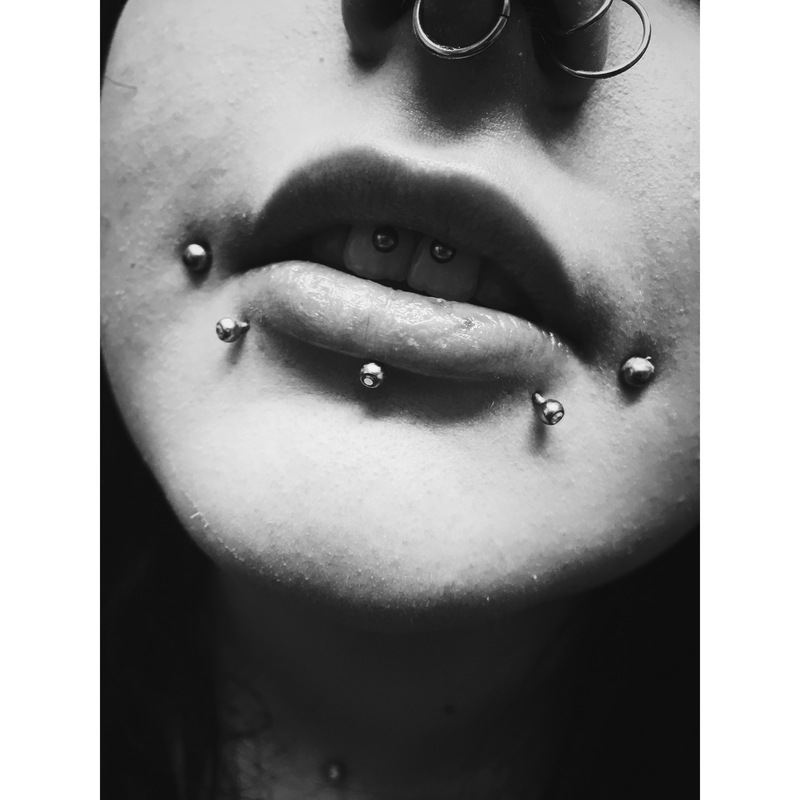 Always fun, always a pleasure and two at once is a slight challenge; but like all piercings it’s within the marking up. 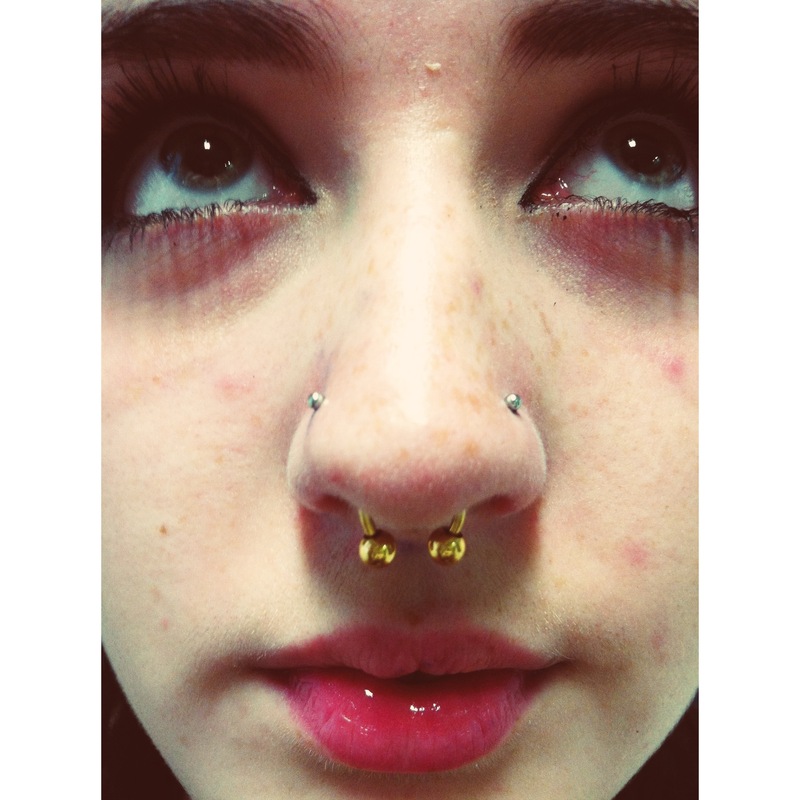 I also changed the septum ring although that was not pierced by me. Both nose studs on the outside of either nostril, were pierced by myself. This entry was posted in Nose Piercings, Piercing Portfolio and tagged Double Nose Piercings, El Capitan, Greenwich, London, Nose Piercings, Piercing Portfolio, SE10, Shiva Piercings. Bookmark the permalink.